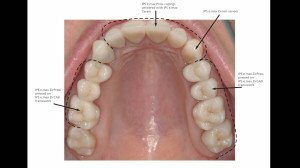 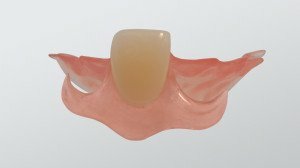 Restore your patient’s confidence with our comfortable, affordable Bayflex™ partial. 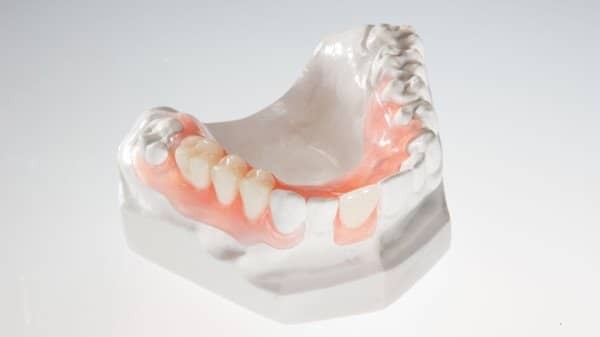 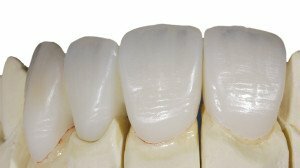 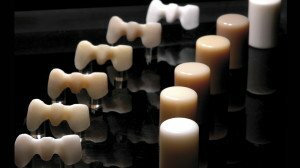 Our experience with flexible partials, and our pliant Bayflex™ material, allows us to reline or add teeth to existing appliances. 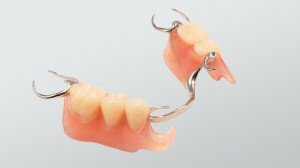 Chairside adjustment is rarely necessary, but Bayflex™ can easily be modified to suit your unique patient.